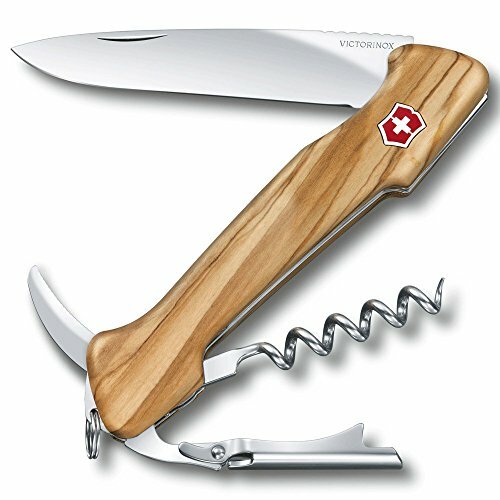 Picnic & Pocket Knives Archives - Great or Die! 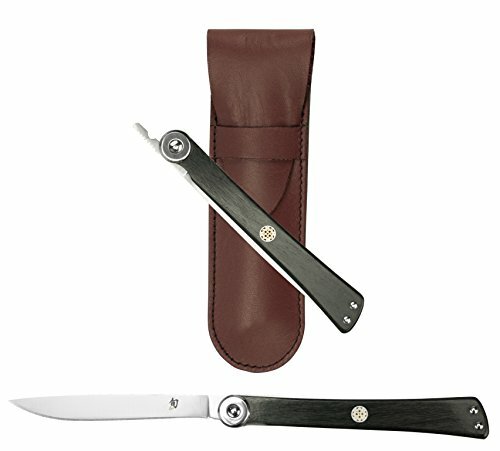 Express your character or give a rad gift with these fun personal knives! 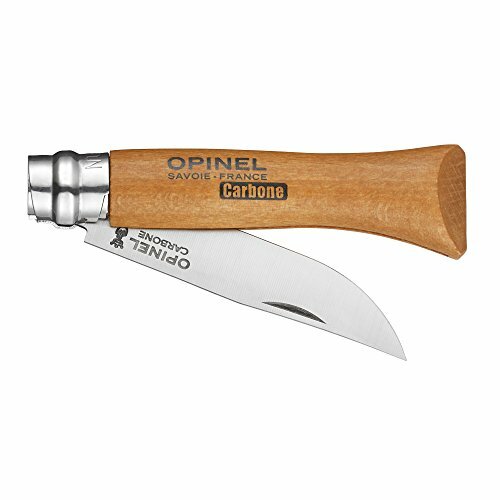 Blades like these are equally at home in a #picnic basket, in a bicycle bag next to some snacks, or when acting out your own version of Top Chef during your next camp outing. 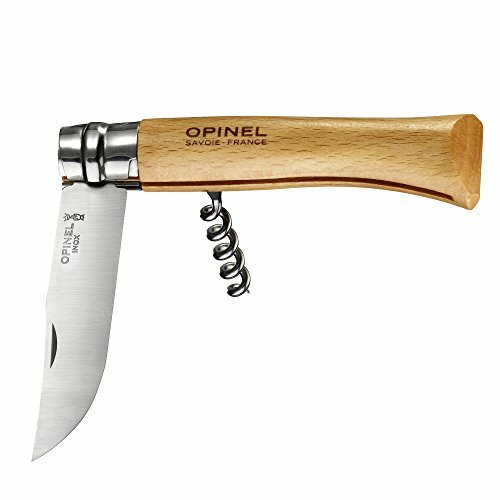 Versatile and compact these personal utilitarian knives are perfect for cheese, crackers, and fine steakhouses.